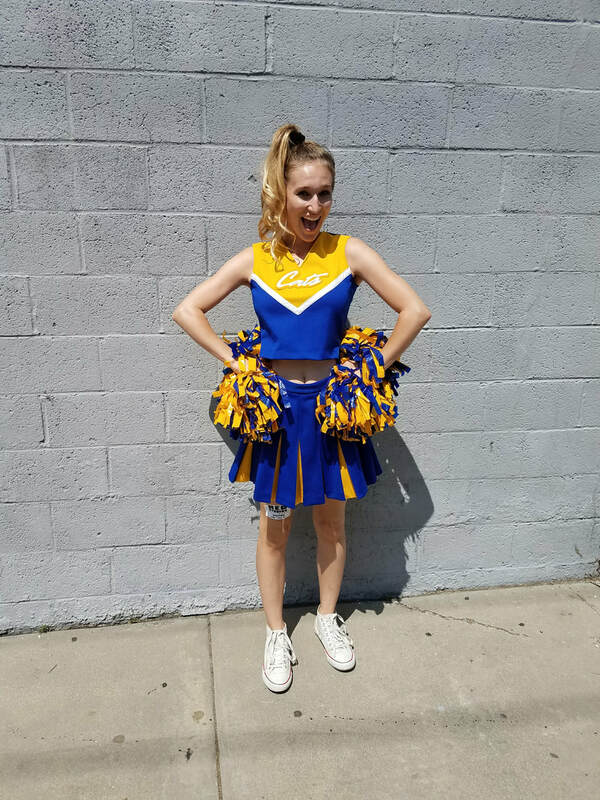 Kei'la plays a cheerleader bully. To the left is a music video from the episode. 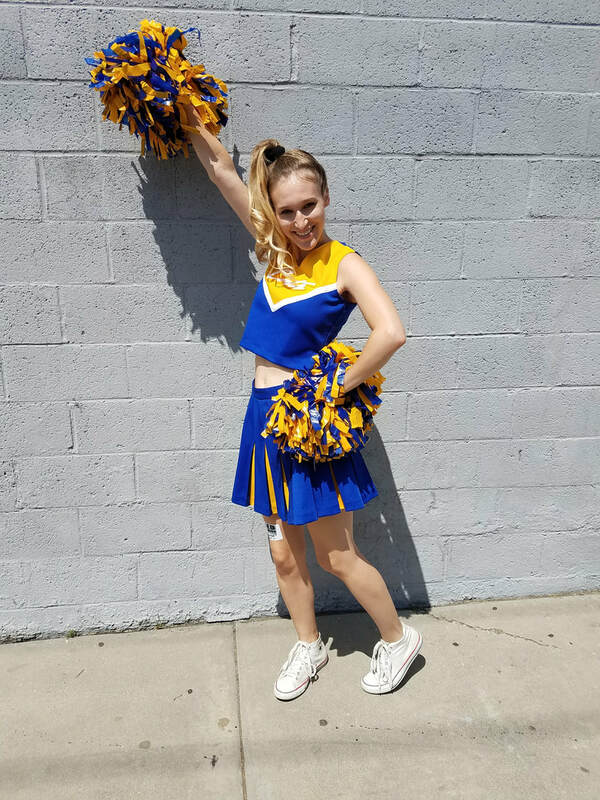 Kei'la guest stars as Riley in the season finale of the second season. When their study abroad program is cancelled, a teen girl suggests her classmates spend a week at each other's houses. Kei'la plays the mother of a family that communicates via ASL. A pilot from Original Media centered on victims meeting those who wronged them after the statue of limitations has passed for their crimes.